Insulting, Intimidating, Assaulting the ‘Disabled’ can land one in Jail. The Ministry of Law and Justice has notified the Rights of Persons with Disabilities Act, 2016, in the Official Gazette and it has come into force. The Persons with Disabilities (Equal Opportunity Protection of Rights and Full Participation) Act, 1995, now stands repealed. Both the Houses of Parliament had passed the Bill in the winter session of the Parliament. Salient features of the Act, can be read in this Live Law report. 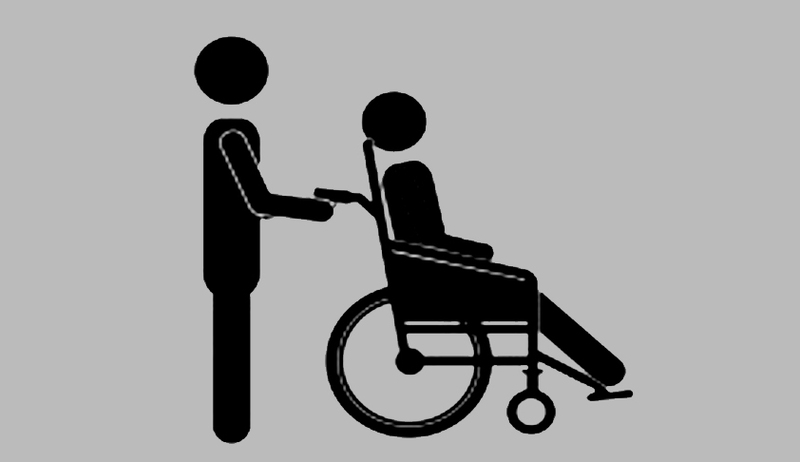 Further, the Act also defines “person with disability having high support needs” means a person with benchmark disability certified under clause (a) of sub-section (2) of section 58 who needs high support”.